Liverpool legend-turned-pundit Jamie Carragher believes Liverpool would be making huge mistakes by cashing in on Philippe Coutinho during the winter transfer window. The Brazil international is currently nursing an injury, but sources suggest that he may have played his final game in the Reds shirt. 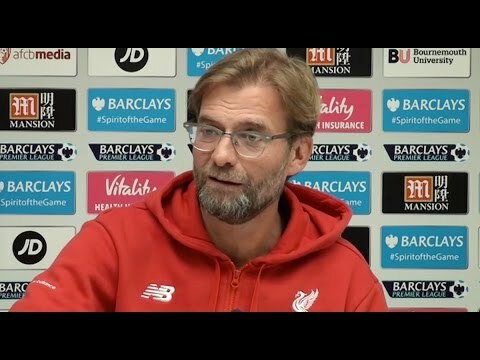 Carragher has often spoken about the qualities Coutinho brings to the Merseyside outfit, and writing on Twitter, the Reds great urged the club to finalise a pre-contract agreement similar to that of RB Leipzig's Naby Keita, he wrote: "Best thing @LFC is agree the BIG fee for Coutinho to go in the summer like we’ve done with Keita, not now. What do the club gain by doing it now? Top 4 & CL progression seriously risked if they sell in Jan, & difficult to replace him now. If he goes on strike he damages himself." Brazil’s national team coach Tite claims that the failure of Italy to reach the World Cup 2018 shows the scale of the issue for teams trying to reach the competition. Despite being former champions, Italy failed to reach the event for the first time since 1958. They were edged out by Sweden in a play-off game. This was a major disappointment for one of the big guns in the world. Even though Brazil did not face such issues during the current campaign, Tite has once again highlighted that even the big teams are not immune from being knocked out of the World Cup. Italy have been doing rather poorly in terms of the international competitions. Only during a brief spell of Antonio Conte did the fortunes improve. Brazil are regarded as the top dog in South American football, but the national team has come under criticism for the recent poor performances at the Copa America and the 2014 World Cup. There is a lot of expectation on Brazil, who have been able to qualify as top of the table outfit in the South American qualification group, to perform well in Russia. 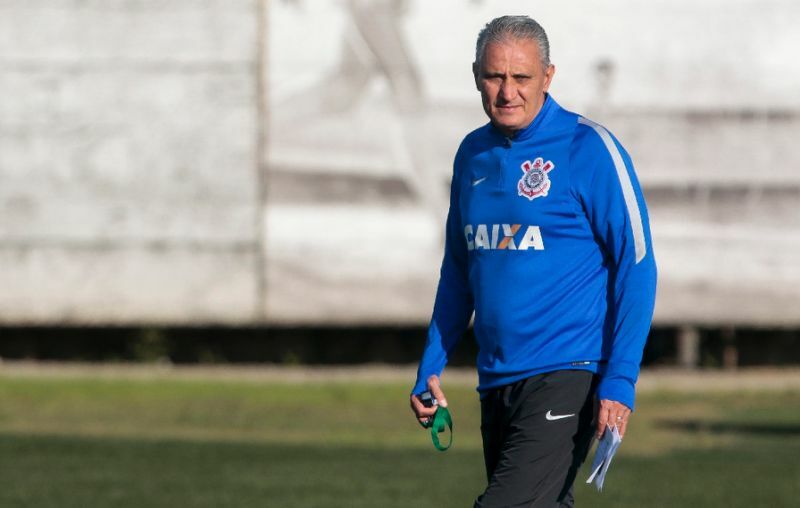 Tite knows that it will not be easy especially with the team coming in with some mixed results over the last few months. Draws against the likes of Colombia and Bolivia have not raised confidence within the team. 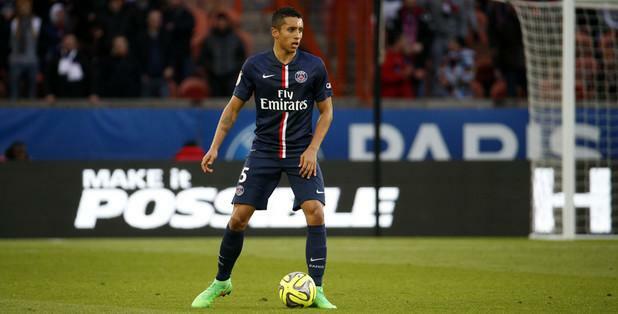 Brazil international Marquinhos is excited by the prospect of playing for his nation in France. The centre-back has been plying his trade for Paris Saint-Germain since 2013, and he is now relishing the chance to play for Selecao in a country which is very much his home. Brazil international Neymar has made a sparkling start to his Paris Saint-Germain career, but the move would not have happened, had he listened to his father's advice. Neymar Sr. had urged his son to snub a world-record move to Les Parisiens in order to stay put with Barcelona. Speaking on TF1's Telefoot, Neymar Sr admitted that he was reluctant to see his son leave the Camp Nou, but ultimately supported the forward's decision to move to the French capital, he said: "I was the one who hesitated until the last moment. I told him that the best choice was to stay but he wanted to take a risk. It was difficult, but Neymar wanted this challenge and we supported him. We were all proud when he was presented at PSG. To see Neymar projected onto the Eiffel Tower was incredible. He loves everything here." 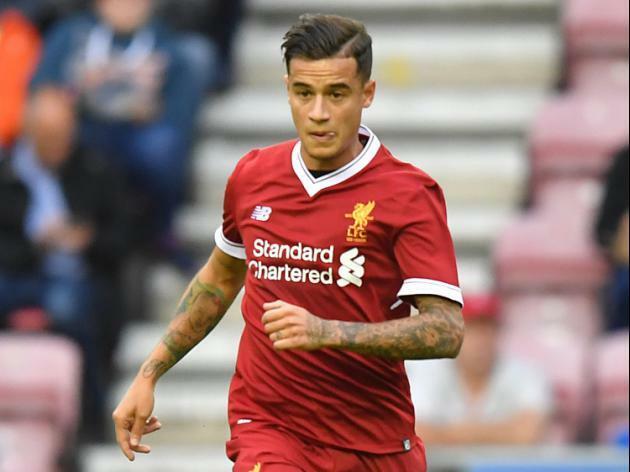 Liverpool boss Jurgen Klopp has admitted that Philippe Coutinho is in line to make his first appearance of the season when the Reds take on Manchester City this weekend. The Brazil international was desperate to seal a move to Barcelona during this summer's transfer window, but he was eventually forced to stay after the Reds turned down multiple bids from the Catalan giants. Liverpool star Philippe Coutinho has finalised an agreement to join Spanish giants Barcelona this summer, according to Radio Catalonia reporter Gerard Romero. The Brazil international has been constantly linked with a switch to Camp Nou, and Romero insists that the player has made his mind up to join the Catalan giants in the transfer window. 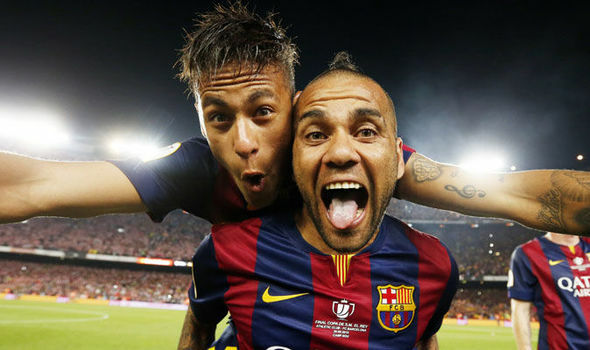 Paris Saint-Germain defender Dani Alves has praised Neymar following his impressive debut against Guingamp over the weekend. The Brazil international assisted Edinson Cavani for the second goal of the game while also getting on the scoresheet to complete the 3-0 rout. Neymar had received widespread criticism for making his switch to Les Parisiens earlier this month after the club paid up a world-record £198m fee to sign him from Barcelona. He has since adapted to his new surrounding fantastically with a goal and assist on his debut, and Alves insists that his compatriot is different from other big-name signings due to his desire to help his teammates out. The 2017 edition of the FIFA Confederations Cup took kicked off on June 17 of the ongoing year and concluded July 2 with Germany becoming the champions for the very 1st time in the history of the national side. Germany overcame Chile in the finals which took place on July 2nd and a lonely goal from Lars Stindl was enough for the team of Joachim Low to claim the victory. Brazil international Fabinho could be on the cusp of joining Manchester United this summer, a report from Corrieredello Sport suggests. The Europa League leaders are prepared to spend an overall package of around £35m in order to lure the midfielder from the Principality outfit. Fabinho has been linked with a move to Old Trafford over the past 12 months, and Mourinho had initially sought him as a potential replacement for Antonio Valencia for the right-back spot. Manchester City are reportedly close to completing the deal for Brazil international DaniAlves. The former Barcelona defender is close to the move to the Etihad this summer after impressing at Juventus upon his Nou Camp exit.